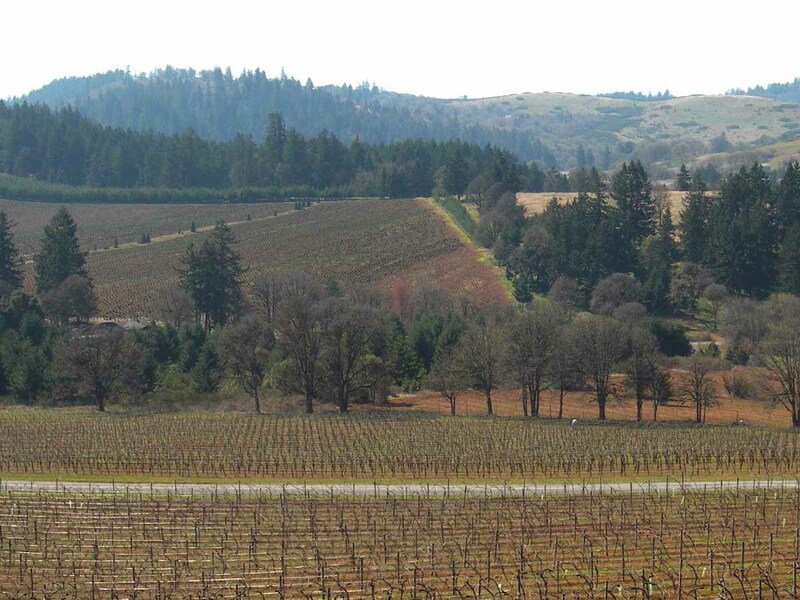 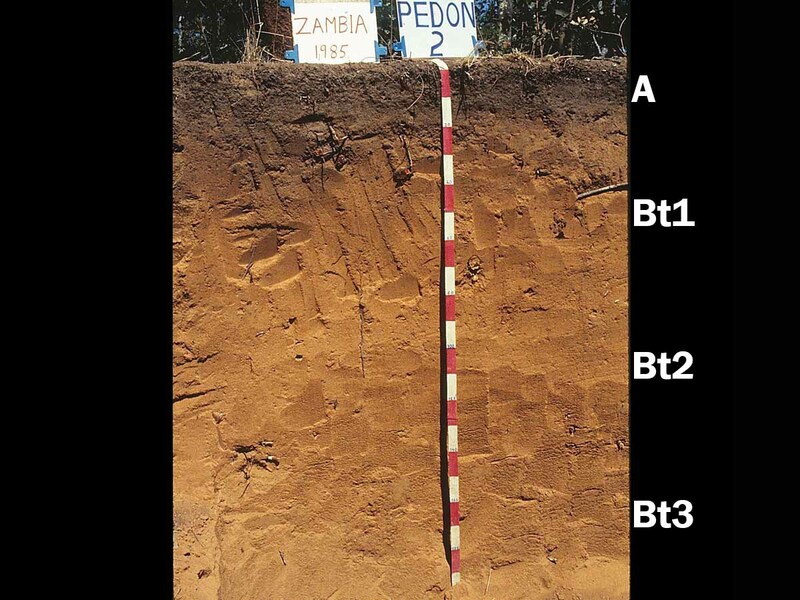 Ultisols (from Latin ultimus, "last") are strongly leached, acid forest soils with relatively low native fertility. 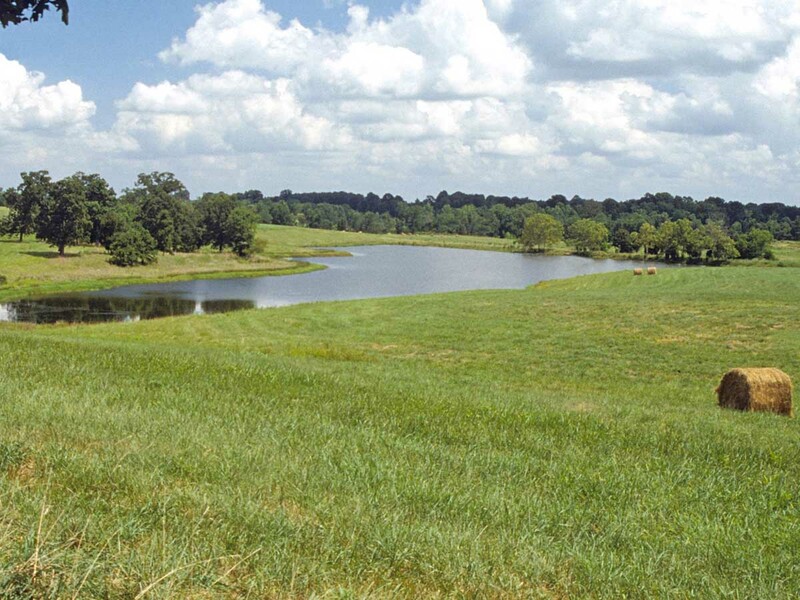 They are found primarily in humid temperate and tropical areas of the world, typically on older, stable landscapes. 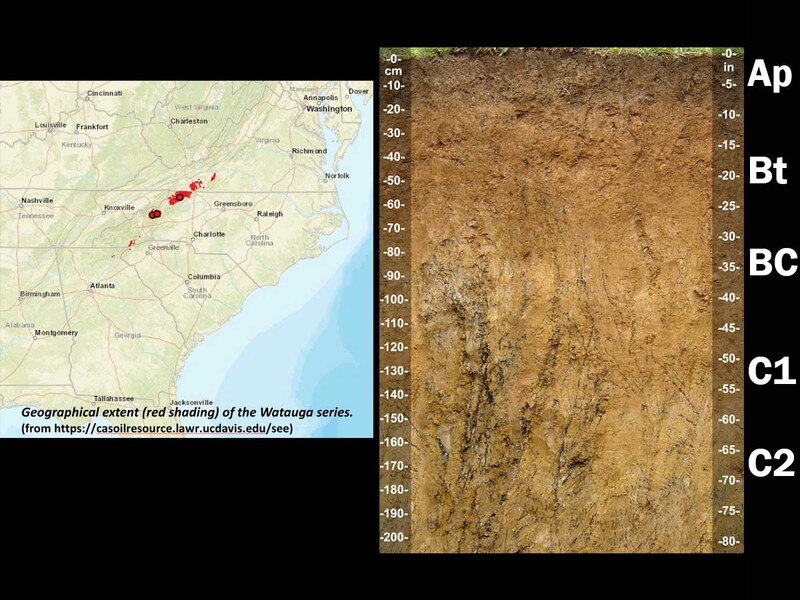 Intense weathering of primary minerals has occurred, and much Ca, Mg and K has been leached from these soils. 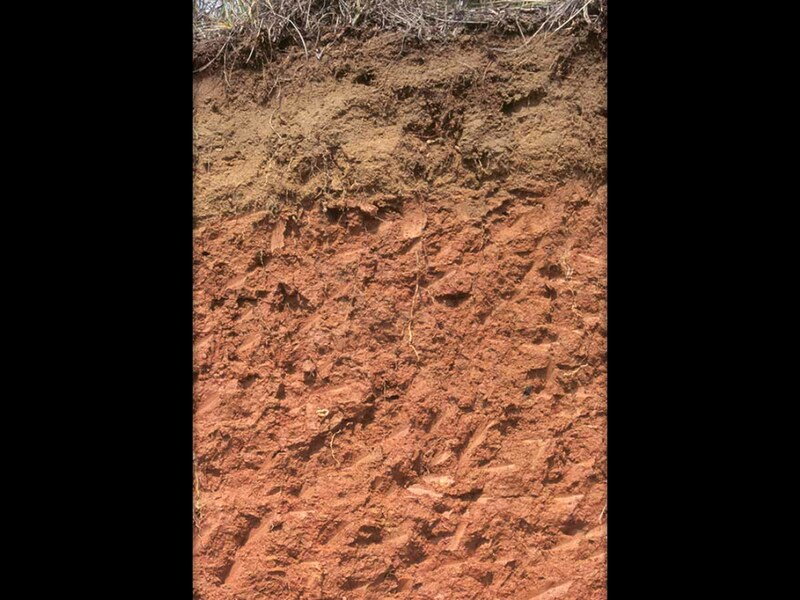 Ultisols have a subsurface horizon in which clays have accumulated, often with strong yellowish or reddish colors resulting from the presence of Fe oxides. 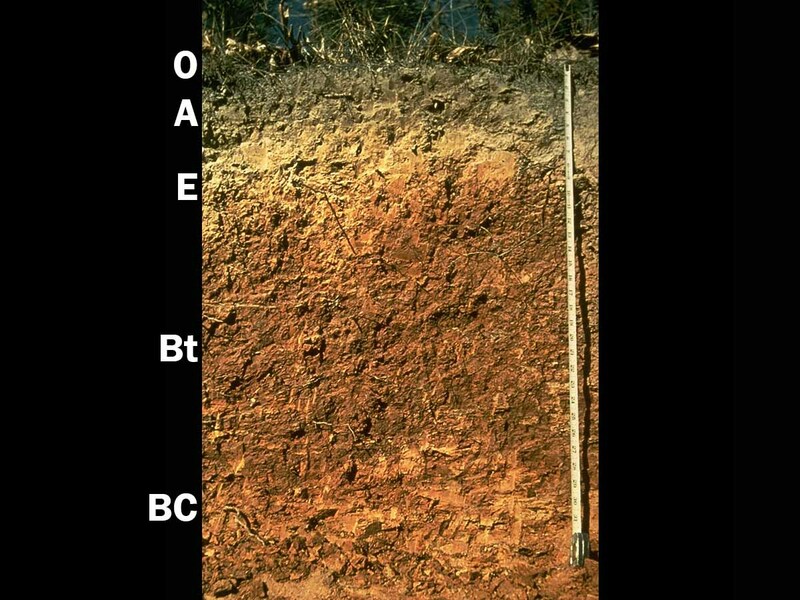 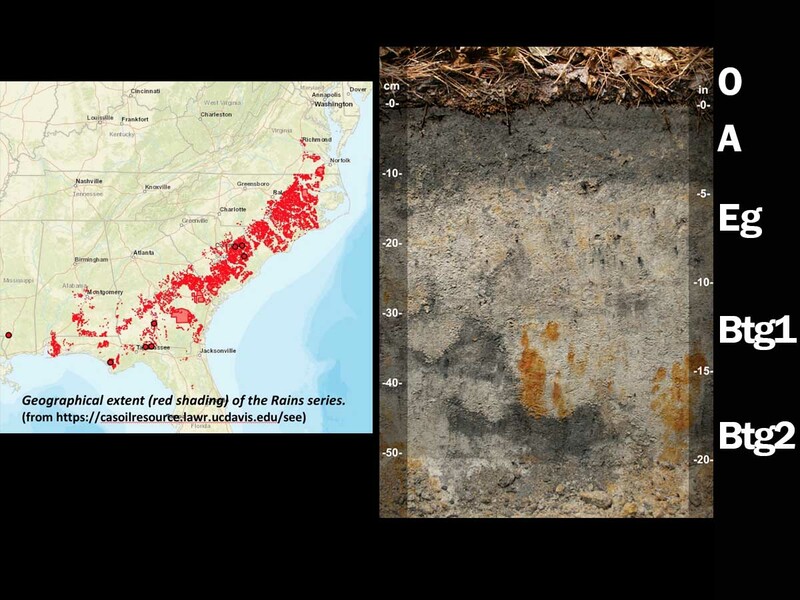 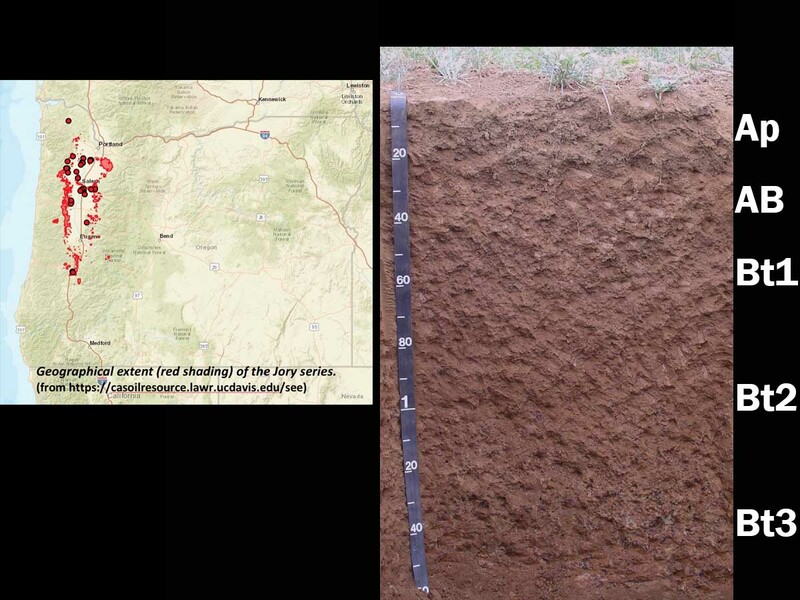 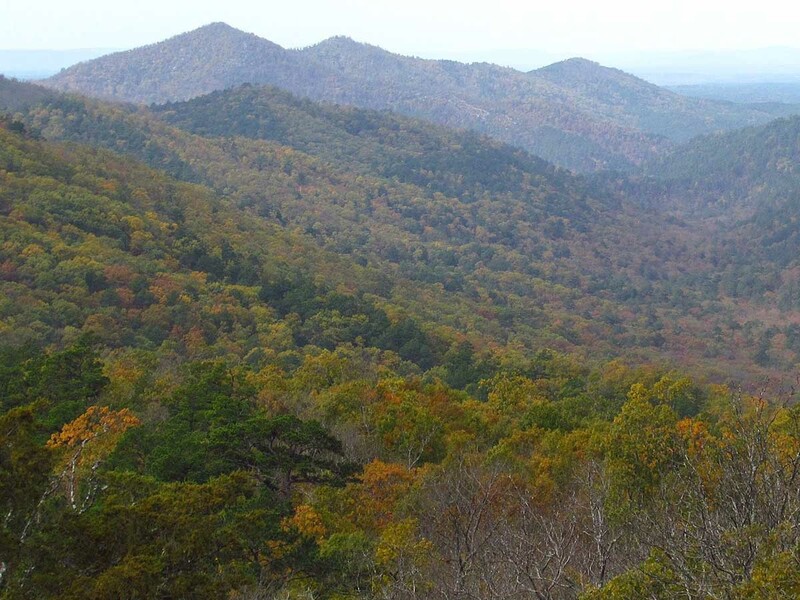 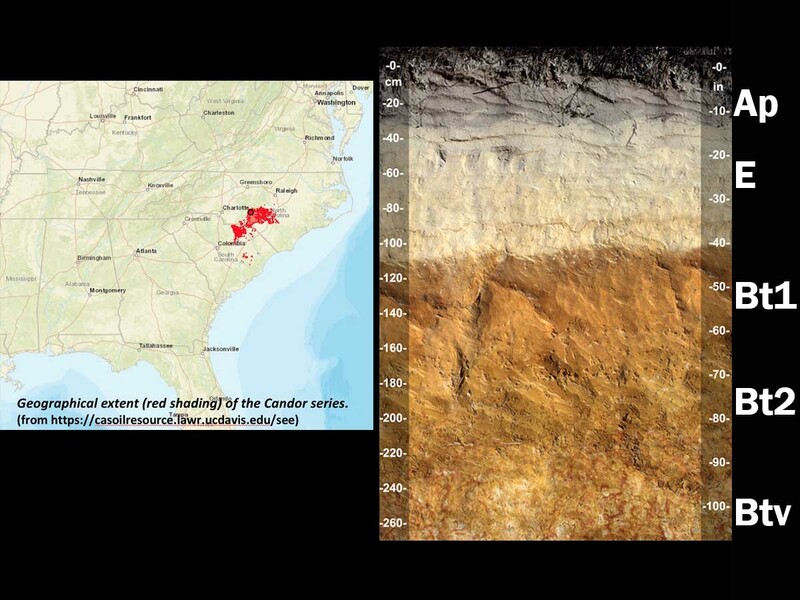 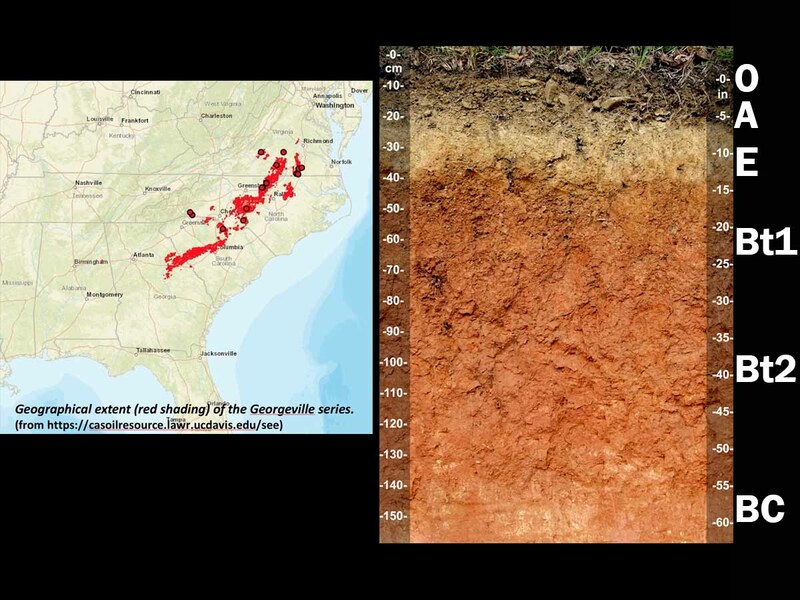 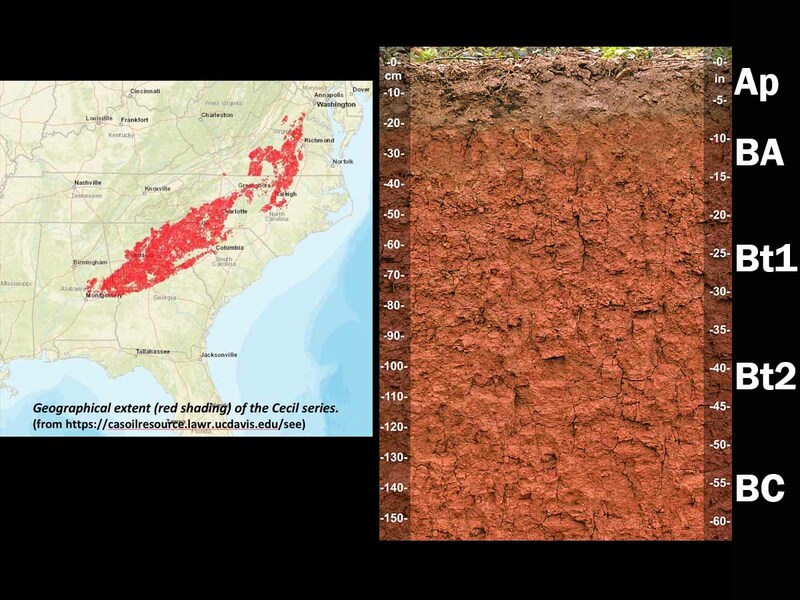 The "red clay" soils of the southeastern United States are examples of Ultisols. 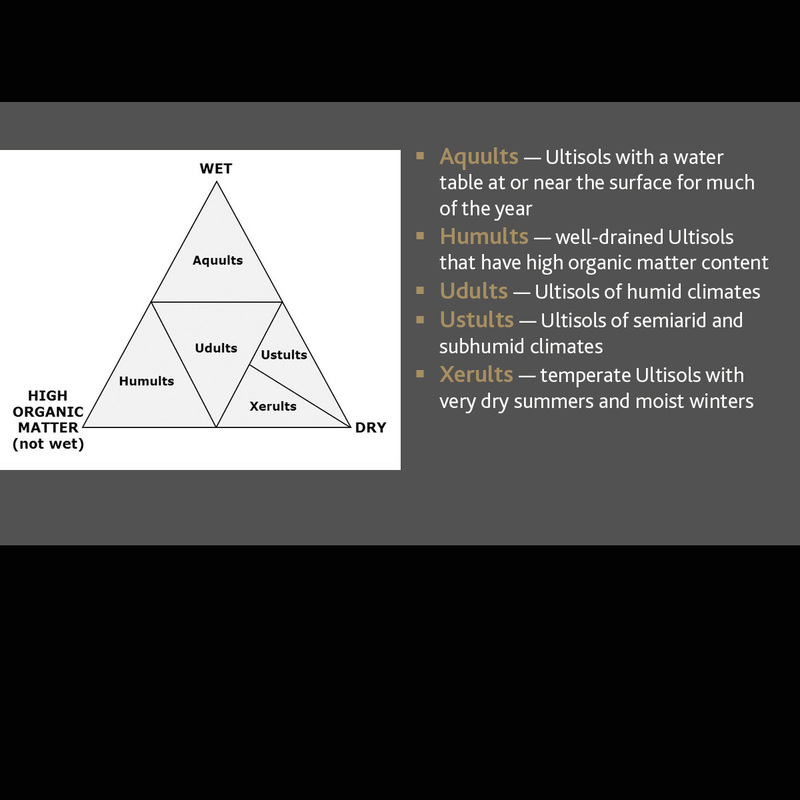 They are divided into five suborders: Aquults, Humults, Udults, Ustults and Xerults. 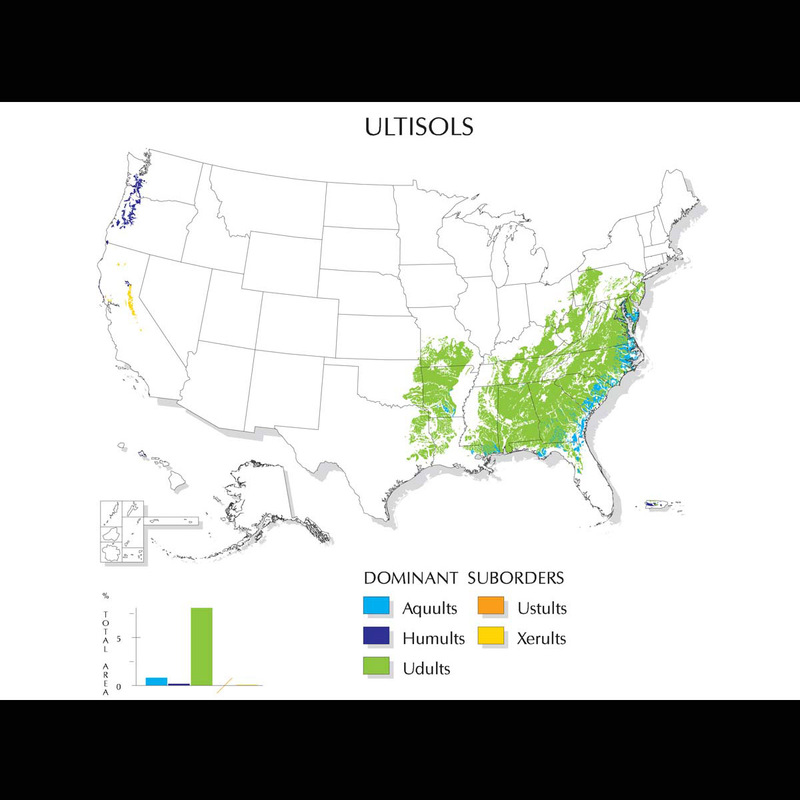 Because of the favorable climate regimes in which they are typically found, Ultisols often support productive forests. 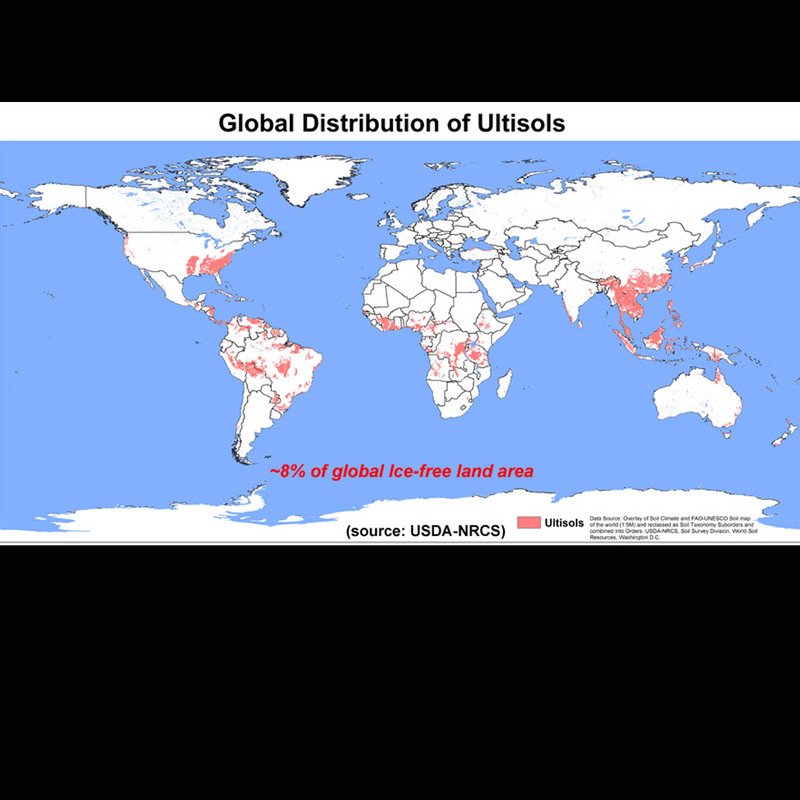 The high acidity and relatively low quantities of plant-available Ca, Mg and K associated with most Ultisols make them poorly suited for continuous agriculture without the use of fertilizer and lime. 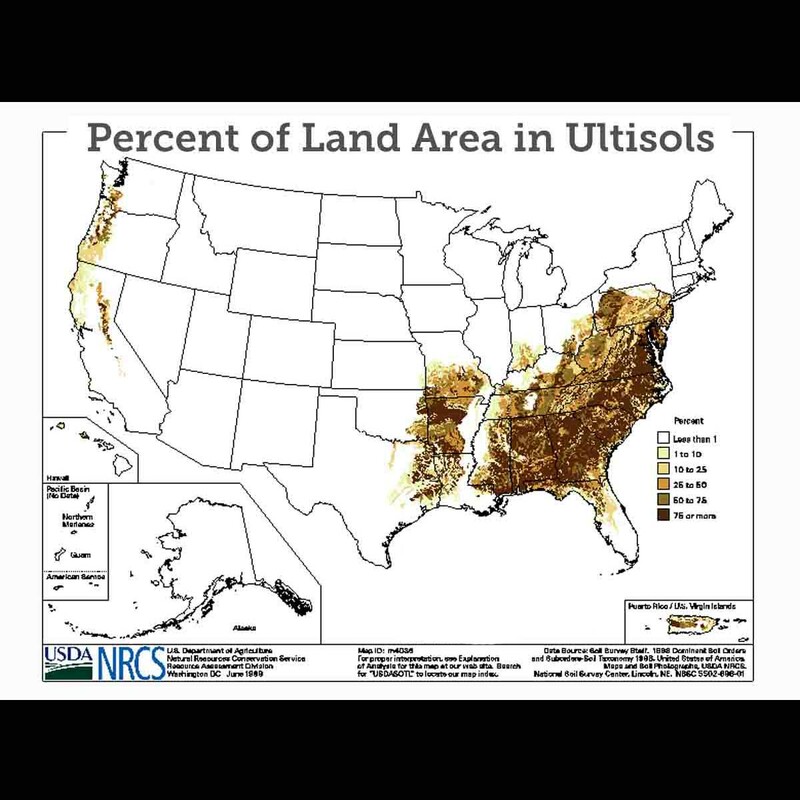 With these inputs, however, Ultisols can be very productive. 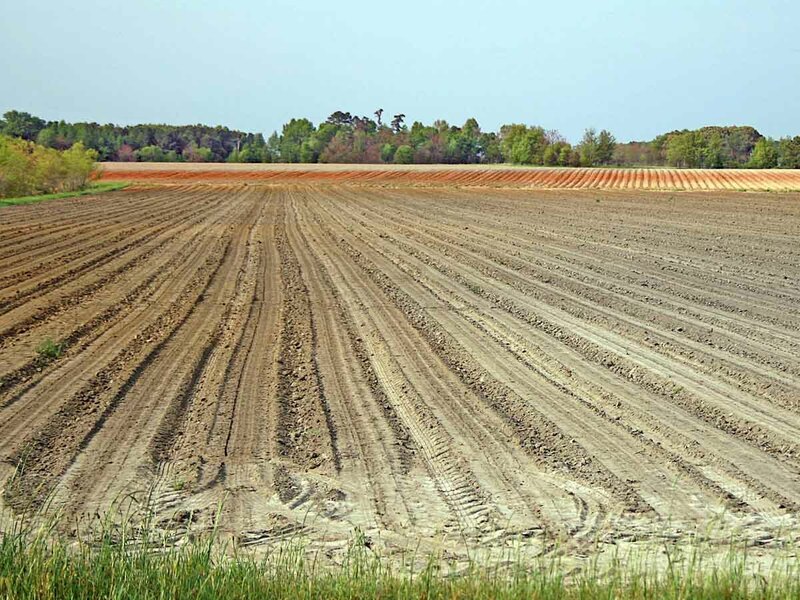 They occupy approximately 8.1 percent of the global ice-free land area and support 18 percent of the world's population. 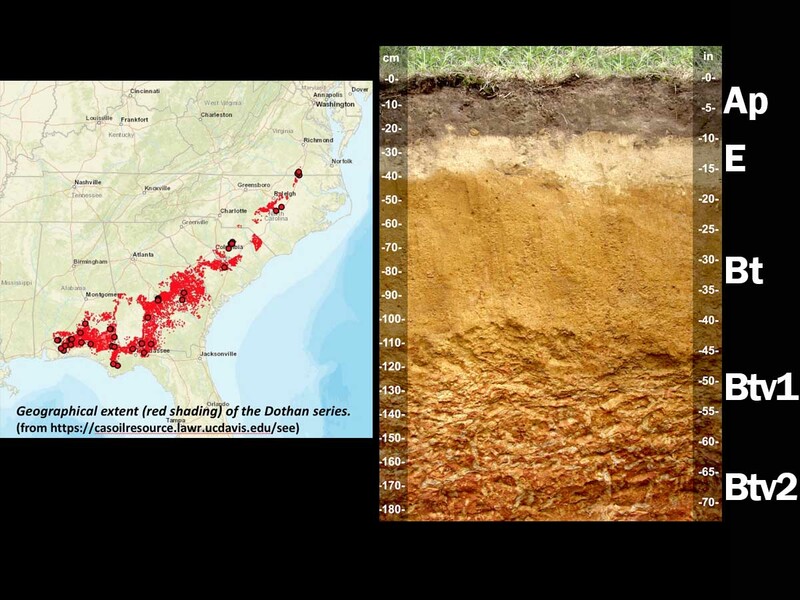 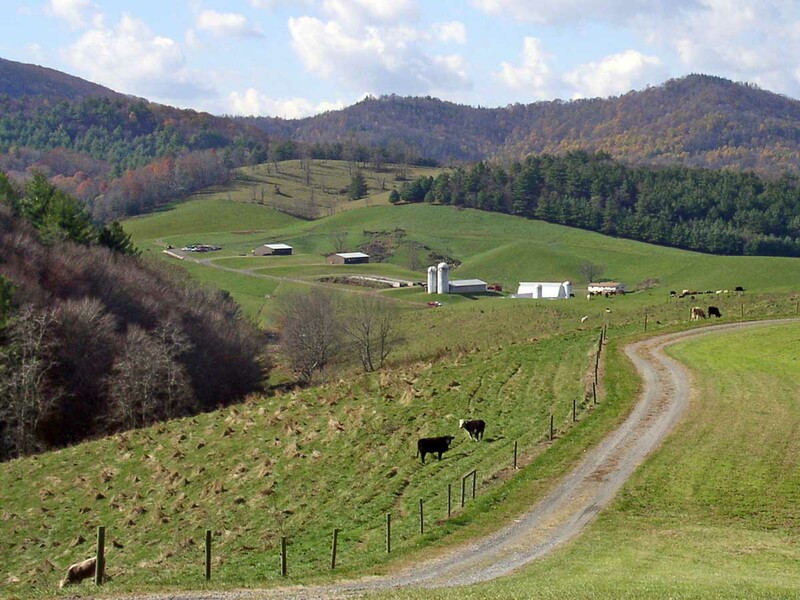 They are the dominant soils of much of the southeastern U.S. and occupy approximately 9.2 percent of the total U.S. land area.